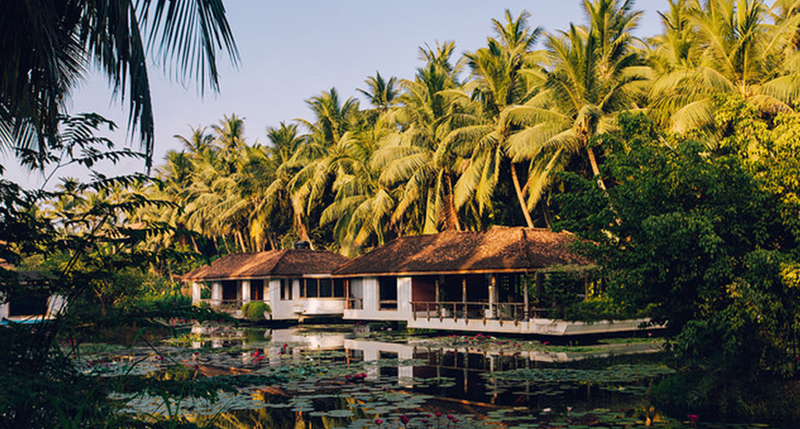 Engulf yourself in tranquil solitude in Dindi, a paradisiacal destination in Andhra Pradesh, renowned for its virgin backwaters, palm fringed canals, pathways lined with coconut groves and casuarina trees. But what makes this place the ideal riverside holiday destination? 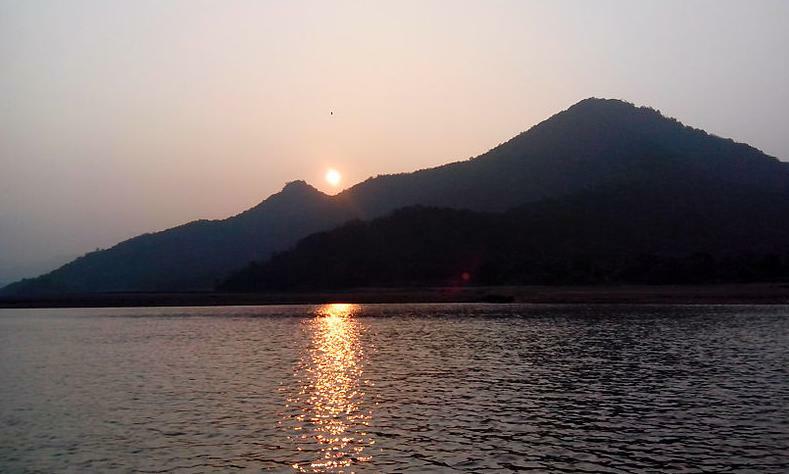 Here’s all you need to know about Dindi, Andhra Pradesh’s secret hidden jewel. 1. It is located on the banks of the Godavari – This makes the village an easy get away spot for people looking for things to do over the weekend from Hyderabad, Bangalore and Chennai. This less famous cousin of Vishakhapatnam is also a draw for serious travellers so do not expect to find throngs of tourists. Prepare to withdraw from the world and relax. 2. It is actually a village – Yes, a real Indian village. Isn’t that a rarity in itself? Forget any stereotypical images you have in your mind about an Indian village. Dindi is a perfect mix of the romantic Kerala backwaters and the beautiful lush green rice paddies you may find in Ubud in Bali, Indonesia. All year round farmers cultivate rice making it a green paradise for tourists. 4. 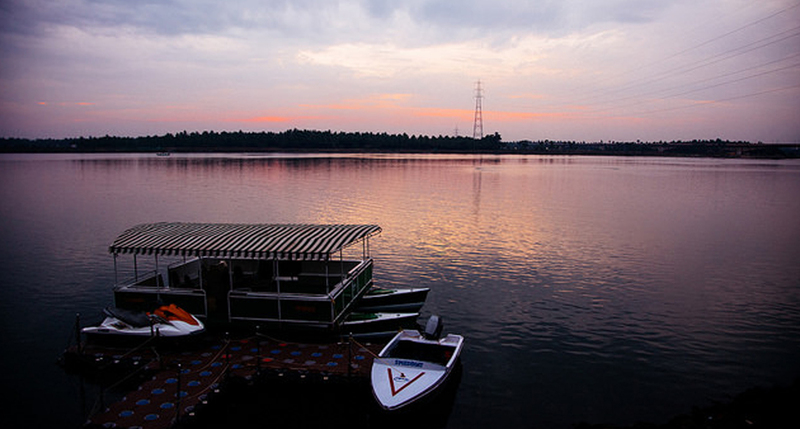 Cultural haven– Dindi does not have just the backwaters and lakes and rivers. It also has a good amount of things to do for those looking to spend time elsewhere. For the spiritual there is the Antharvedi temple. This temple is situated where the Bay of Bengal and the Vashista Godavari meet. If the colourful temple architecture doesn’t get you, the fact that it is located right on the water might help. 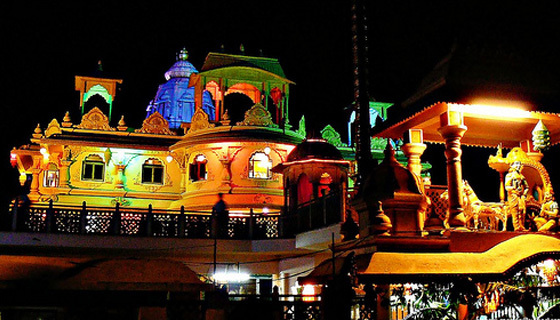 There is also an Iskcon temple and a Kotilingeshwara temple. Kotilingeswara Temple was constructed in the 10th century and it is among the famous tourist attractions of Rajahmundry. This beautiful temple is surrounded by various bathing ghats and attracts many devotees and tourists. Legend says that Sage Gautama had cursed king Indra. To relieve himself off the curse, Indra placed a Shivalingam, which was anointed with water from from 1 crore rivers and purified himself. Located around 45 km from Kakinada near Draksharamam Temple, this temple surrounding also serves as a ferry point to cross the Godavari River. 5. 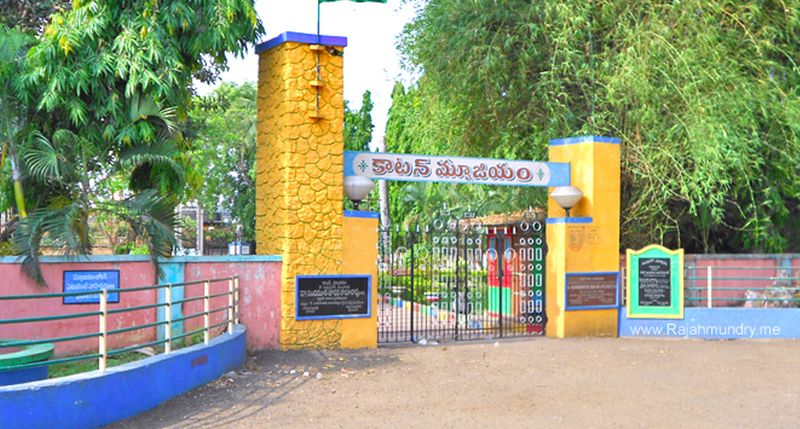 Rich history, culture and heritage– There is a Sir Arthur Cotton Museum in Rajahmundry. This museum was constructed in 1988 and stands in honor of one of the areas greatest architects – Sir Arthur Cotton. He devoted his time to the construction of navigation projects around India. He is famously known as the “Delta Architect.” He is said to have been responsible for transforming the Godavari river from the threatening and deadly force it was to a source of sustenance for the people living here. The museum has lots of interesting tidbits about how the achieved this feat. 6. Islands – Hope Island is located in the Bay of Bengal coast and is named for the safe haven it provided sailors with from the forces of wind and tide. 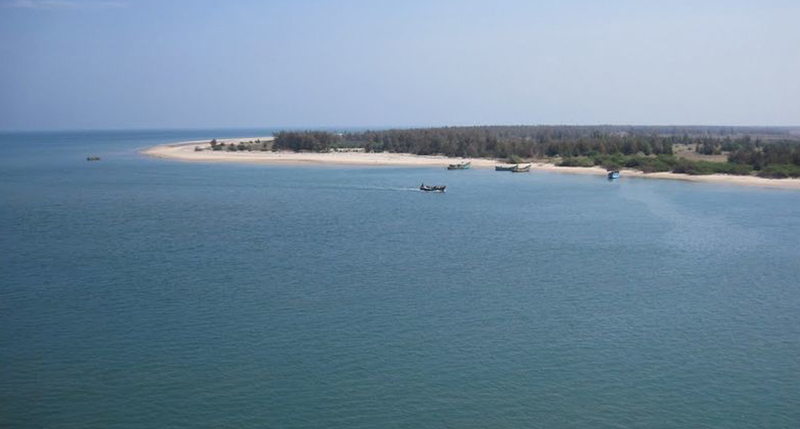 This island has made Kakinada a very affluent port. There are excellent views of the bay and many species of protected plants and animal are found here. 7. Beaches – With the abundance of water resources comes the added benefit of sandy shores. 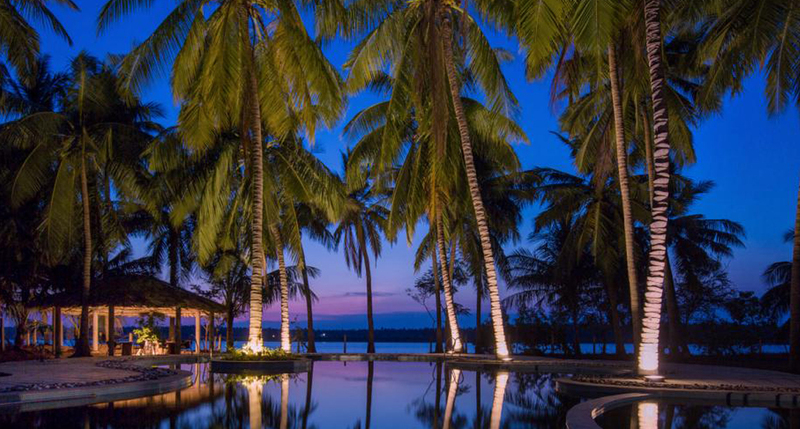 If your idea of a perfect holiday is to lay in the sun on the beach then head to Dindi. Narsapur beach dates back to 1173 A.D. The Dutch landed here in 1626 A.D. Narsapur beach along with Papikondalu have some of the best water views and water fronts in this area. 8. 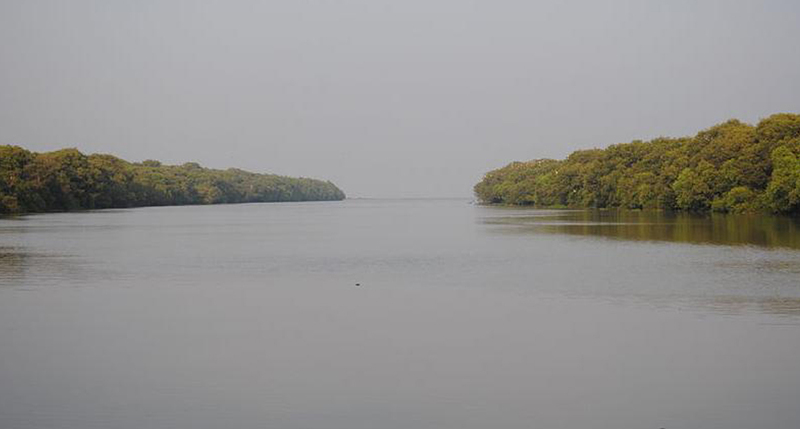 Wildlife did you say?– The Conringa Wildlife sanctuary which is nestled between the deltas of the Gouthami and Godavari rivers is one of the largest mangroves in India and hosts a variety of flora and fauna. Some of these include – turtles, otters and small crocodile. 9. Andhra food at its best–Spicy, tangy, peppery and delicious. That should sum up the incredible food trip you have to take when in Andhra Pradesh. 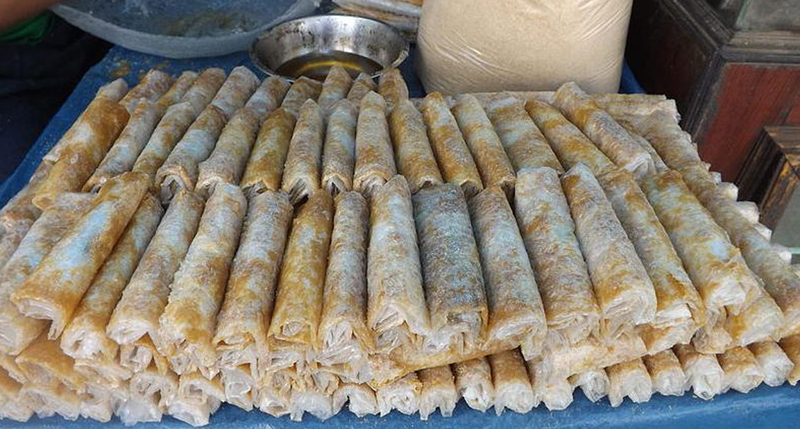 But having said that, when you’re in the state you absolutely have to try Pootharekulu, a popular sweet also known as paper sweet which is prepared by making wrappers from riceflour, ghee, coating them with sugar/jaggery and folding them. 10. 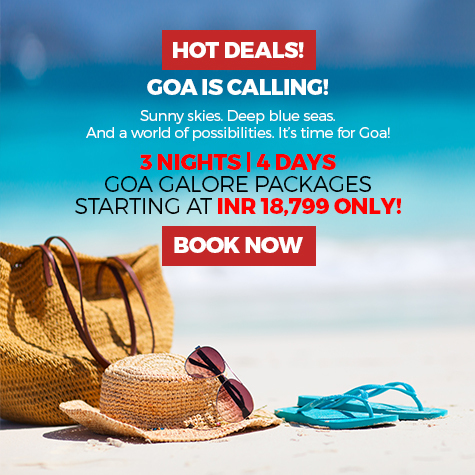 You love adventure–Camping out in the midst of the lush nature surrounding you, cycling through the unchartered lands lined with coconut groves, palm and casuarina trees will make you appreciate the beauty and peace of the natural world. Dindi is an absolute bird-watcher’s delight. With all the nature there is, it is no wonder that this village is a haven for all living beings and things. Looking for the perfect accommodation at Dindi? 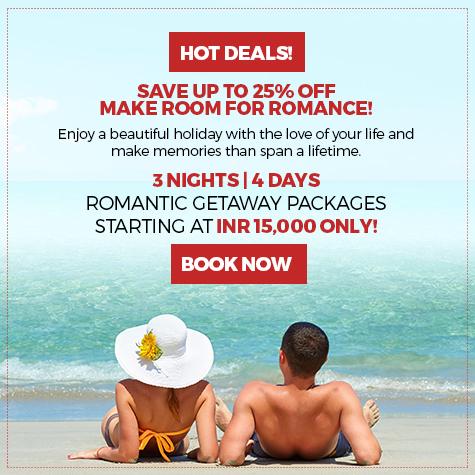 You could take a look at http://www.sterlingholidays.com/sterling-destination-network/Riverside/Dindi/By-The-Godavari , to experience Dindi at its rustic and natural best.